be in the right place at the right time.. Schedule your visit to the Sandstone Wonders region to catch one of these special events and you’re guaranteed to add buckets of fun, dust and possibly fish, to your next RV or camping adventure. Experience it all from the nostalgia of classic cars to the thrill of horse racing, these events bring together locals and visitors, and showcase some of the region’s most simple pleasures amid ancient places. Travel back in time at Biloela’s Queensland Heritage Rally (20th – 21st July 2019), a magnet for collectors, restorers and vintage enthusiasts. Satisfy your nostalgic side with an incredible display of machinery and vehicles, hands-on workshops teaching the “lost trade” of blacksmithing and other demonstrations. The smell of the camp oven will delight, a silent movie may amuse, and the swap meet and market stalls are sure to entice with the lure of hidden treasure. A camping ground is conveniently located adjacent to the site. 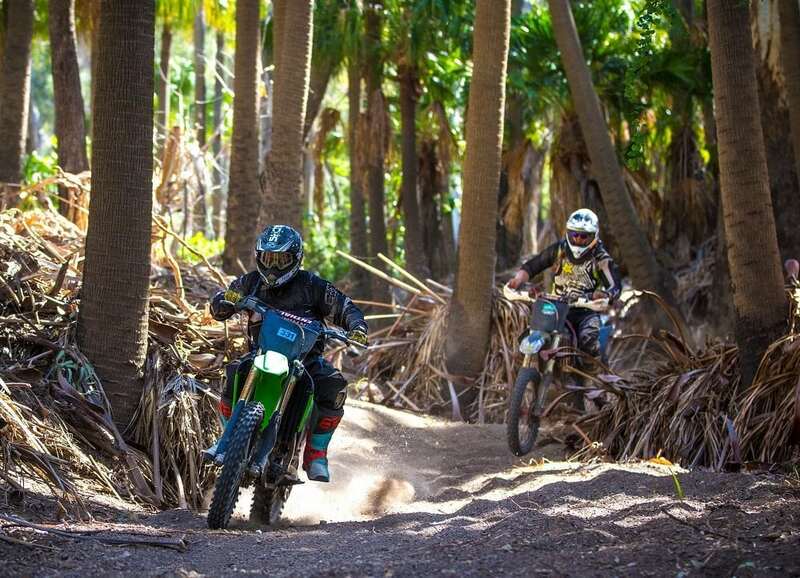 For those who prefer their engines thrashed and their tyres spinning, check out the Theodore Trail Ride (10th – 11th August 2019). 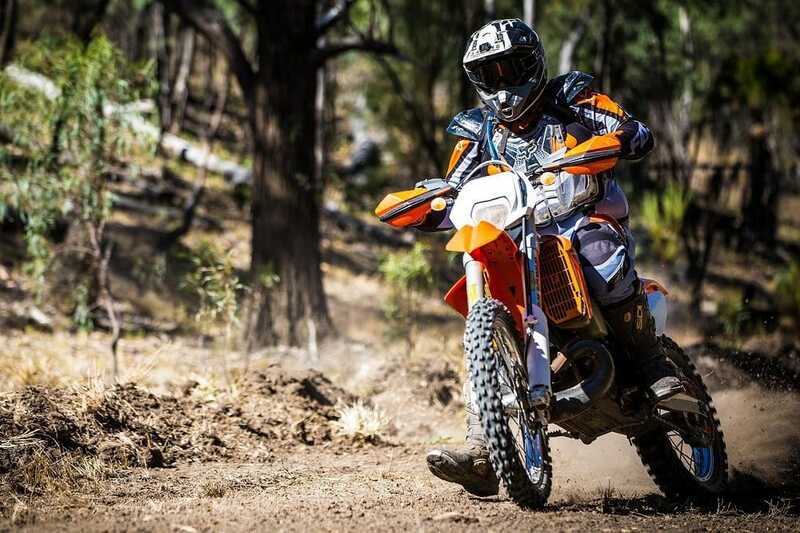 More than 600 competitors and 1,200 spectators gather each year in Gyranda for this roaring competition that sees riders as young as four years old hit the track. Expect thrills and spills throughout, followed by a hilarious obstacle course and finally a family movie as you enjoy a barista made coffee. Roll up, roll up, its showtime! There’s no shortage of country exhibitions that celebrate the region’s history, agricultural industries, country lifestyle, and communities. From fireworks to lumberjacks, fashions on the field to prize heffers – discover an abundance of classic and quirky showtime fun. Perhaps you’ll dig the Moura Coal & Country Festival (17th – 24th August 2019), offering an entire week of activity around all things coal, or maybe you’ll brave the reptiles at the Theodore Show (12th – 14th May 2019). 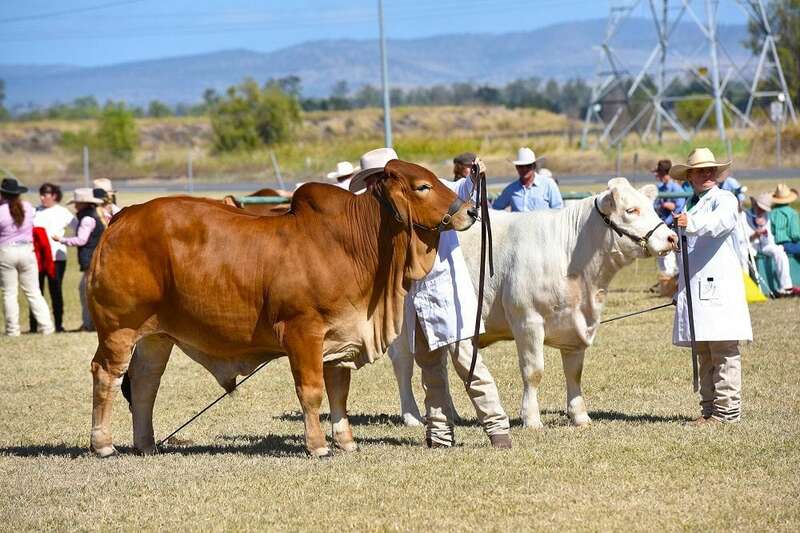 You might visit the historic Callide Valley Show (17th – 18th May 2019) or Wowan Annual Show (17th August 2019), which have both delighted families for over 80 years. Even more impressive is Taroom’s 114th Show this year (6th – 7th May 2019) still drawing crowds with its classic fare and parade. 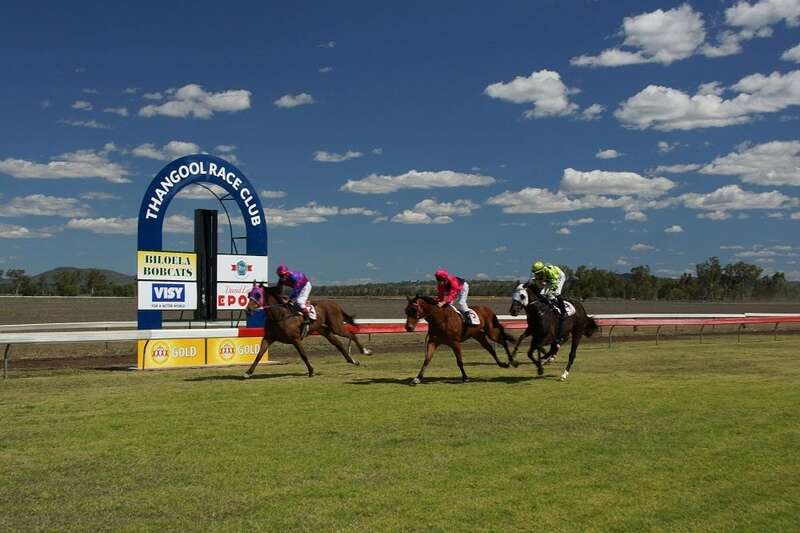 Join the crowds who dress to impress at the Thangool Cup (September 2019) or hold onto your hat as the dust flies at Taroom (September 2019). If you love a punt, a glass of bubbles, or simply the sound of those hooves drumming down the track – these are the events for you. Fishing is celebrated along the Dawson River and the region’s other scenic waters. 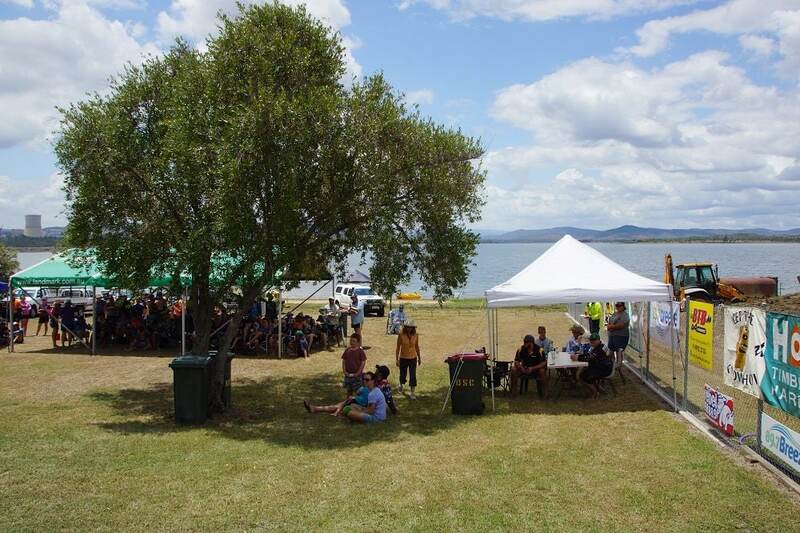 The first event on your fishing calendar might be the Moura Muddy Water Classic (20th – 21st April 2019) a competition the whole family can enjoy over Easter. If you don’t reel a winner in the river, there’s always the photography competition, lucky draw, or something tasty at the BBQ and bar. Keep an eye out for legendary sports commentator Dave ‘Hodgey’ Hodge this year too, often a regular at the Muddy Water Classic. 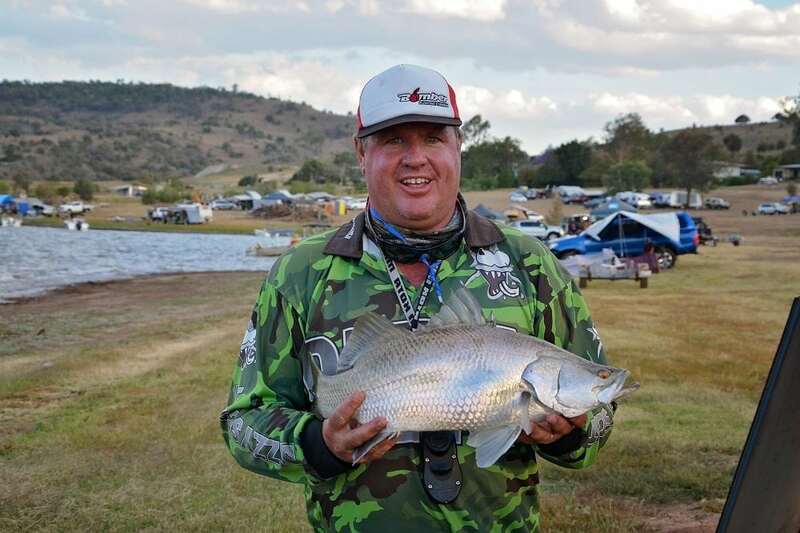 The Taroom Fishing Club also hosts an annual competition on the Glebe Weir (8th – 9th June 2019) followed shortly after by the Theodore Family Competition (normally the 3rd weekend in July) and The Great Baralaba Saratoga Classic (normally the 2nd weekend in September), considered one of Queensland’s top inland fishing competitions. Limited camping on-site is available at all these events, with plenty of other options close-by. 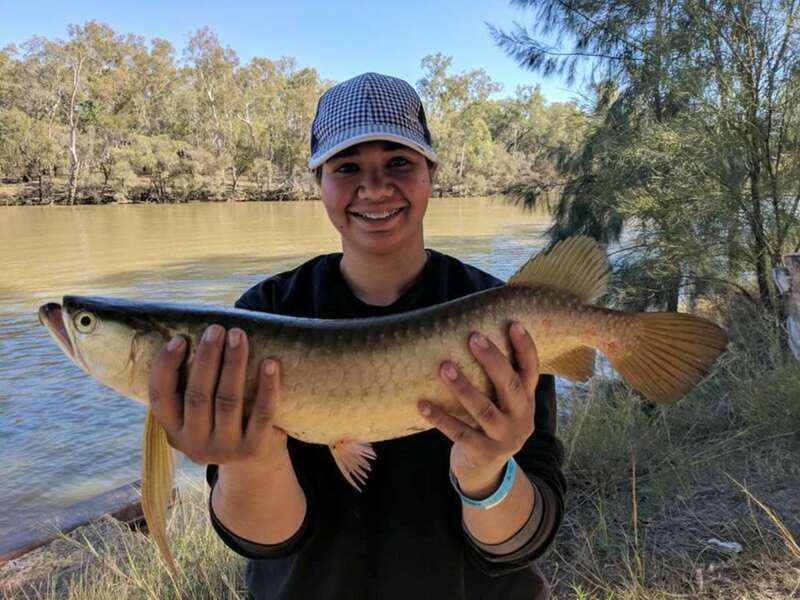 Later in the year you can catch Lake Callide’s Family Fishing Classic (26th – 27th October 2019) in Biloela and see how your ‘barra’ measure up against the 103 cm competition record. Stay the entire weekend with free camping on site. Check out the Sandstone Wonders region’s full list of fishing competitions here. For a true blue country experience you can’t beat a rodeo – a show of speed and skill where balance, timing and strength can mean the difference between a face full of dust or a fist full of triumph. 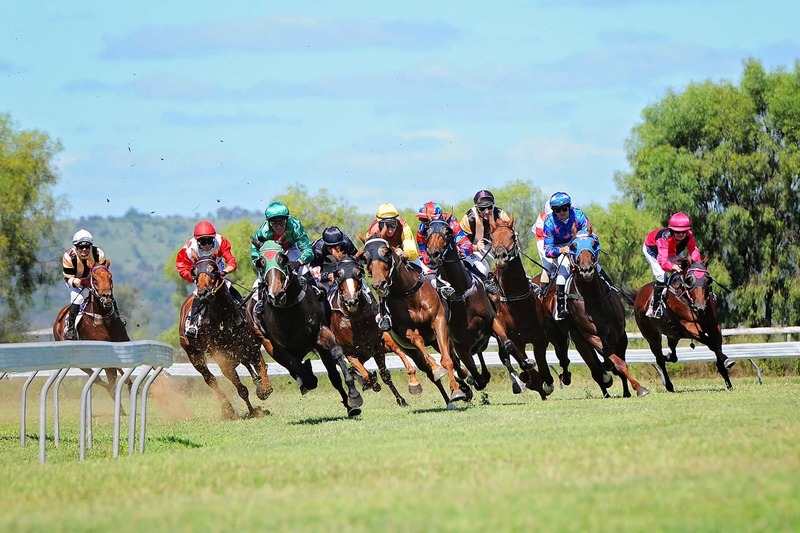 There’s plenty to choose from in the Sandstone Wonders region and many of these popular events offer sideline live entertainment, food and beverage stalls, and even activities for the kids to add to the excitement. Have you experienced the energy and atmosphere of a campdraft before? 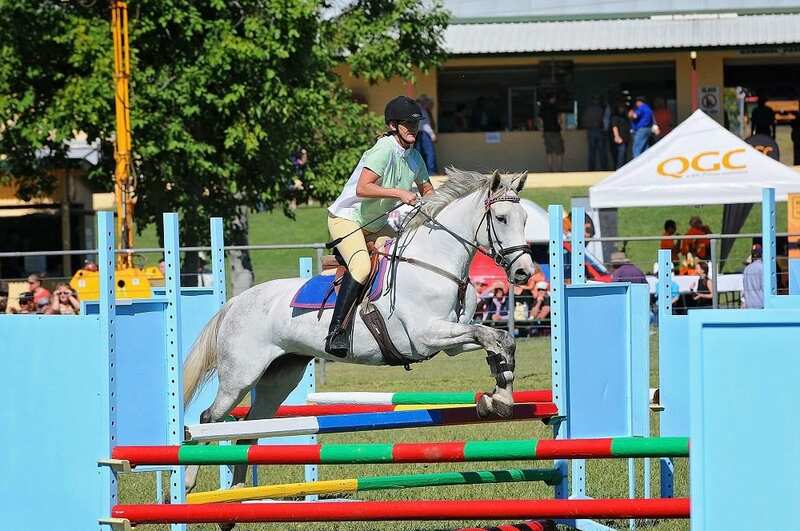 Why not kick off with the Dawes Hall RCI Campdraft (22nd – 24th March 2019), and the Baralaba Show & Campdraft (11th – 12th May 2019). Camping is conveniently located at the Neville Hewitt Weir Picnic Area for this particular event. 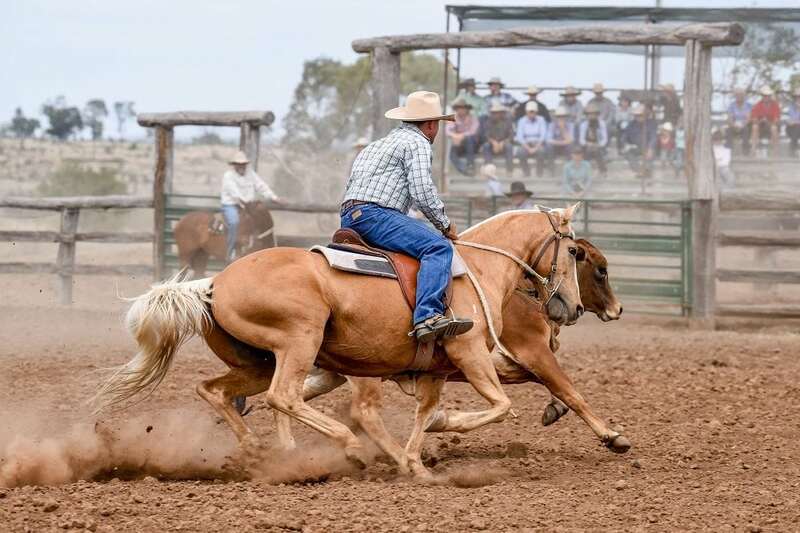 Next on the calendar is the Camboon Campdraft (normally held in May) followed by Callide Dawson ASH Campdraft (19th – 21st July 2019) – both consistently attract locals and visitors who enjoy watching the dust fly. 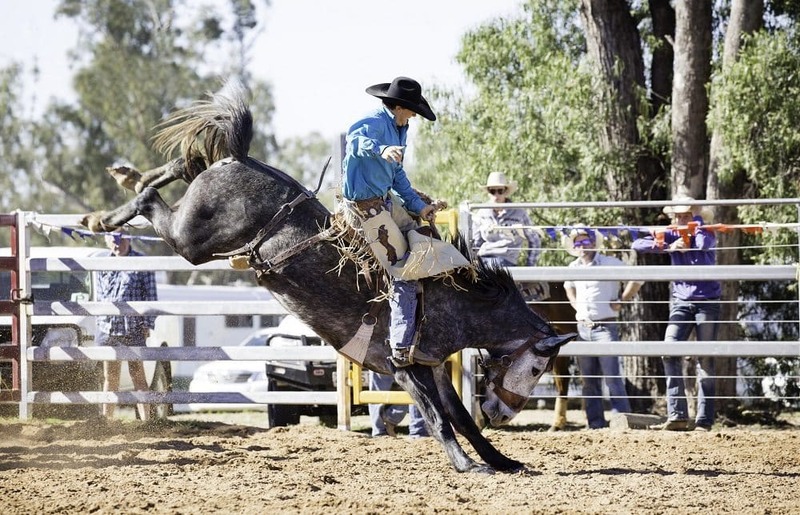 Followed by the popular Taroom Rodeo, which is normally held on the last weekend in July, bringing the best bronco riders to town along with swarms of onlookers keen for a front row view of the grit and glory. 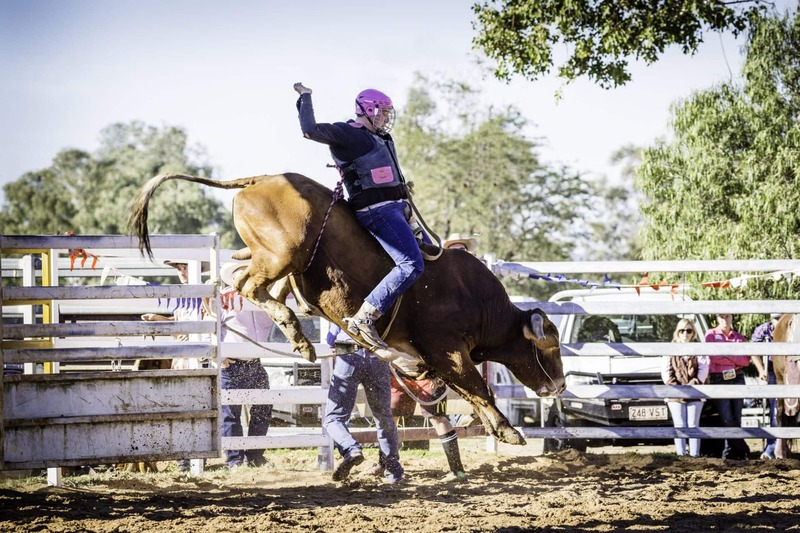 The season ends strong in September with the Theodore’s Bulls n Barrels Bonanza Rodeo, (19th October 2019). So, what are you waiting for? Why not ‘get cracking’ and experience a rodeo, or any of the region’s other fantastic events first hand? To make the most of your visit to the Sandstone Wonders region, why not camp? It’s the best way to experience the key events across the region. Camping spots are readily available in the region, but facilities are often limited. If you are planning to camp in a designated campground or National Park ensure you book and obtain the necessary permit – especially during busy periods like Easter.